Del Rio has been my home for over 60 years. 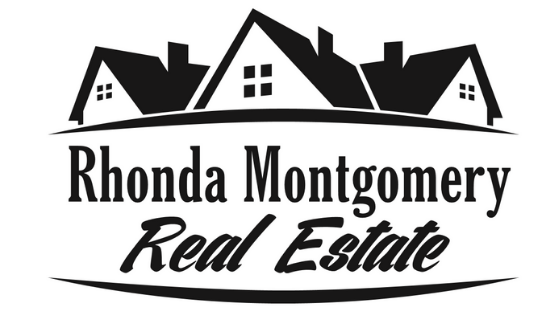 I have joined the professional group of Rhonda Montgomery Real Estate. I am here to serve the customers of our community and to help with all your needs. Earning my license through Champion School of Real Estate in San Antonio, Texas. I'm a member of the National Association of Realtors, Texas Association of Realtors, and The Del Rio Board of Realtors. I have 40 years of customer service experience working at HEB ( Retired from HEB in Del Rio Texas). While working at HEB I enjoyed my daily interactions with my customers. I'm here to serve your real estate needs. Come in to see me.